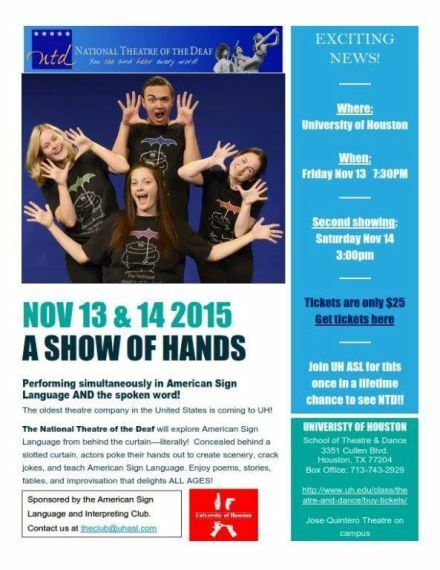 The National Theatre of the Deaf will explore American Sign Language from behind the curtain – literally! Concealed behind a slotted curtain, actors poke their hands out to create scenery, crack jokes, and teach American Sign Language. 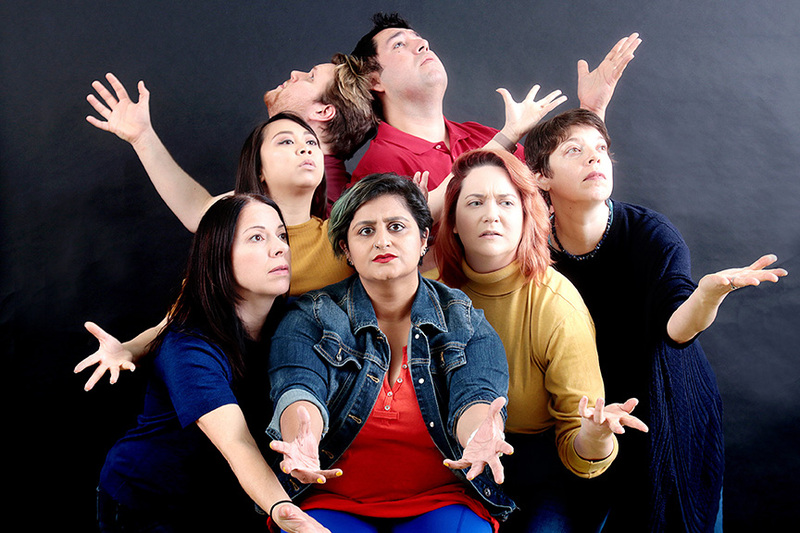 Enjoy poems, stories, fables, and improvisation that delights ALL AGES! 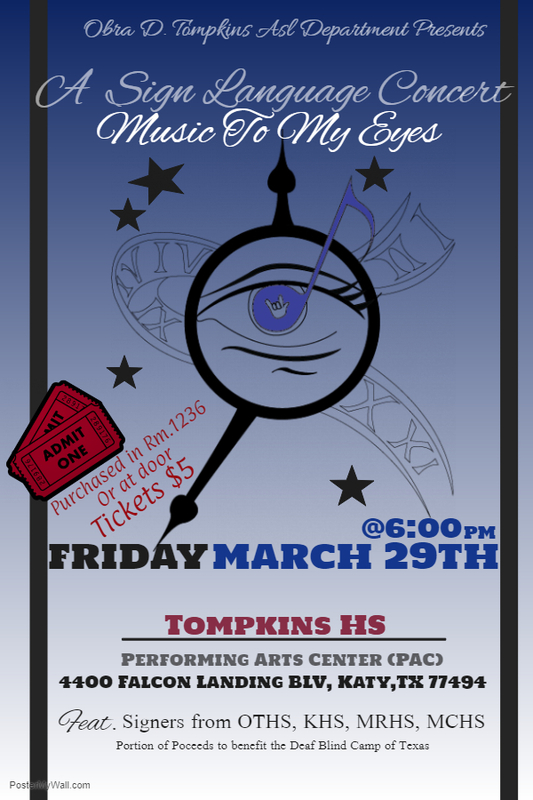 Performing simultaneously in ASL and spoken word! Saturday, November 14, 2015 at 3:00 pm. 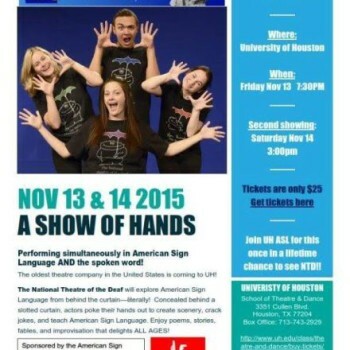 The oldest theatre company in the United States is coming to UH!